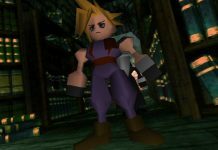 Along with its previous PC and PS4 release, Final Fantasy VII is now available on Nintendo Switch and Xbox One. 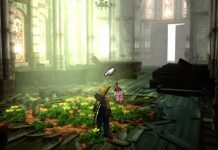 Not just is one of the best Final Fantasy games available on more formats, it’s also brought a few little hacks with it. One of those ‘hacks’ is the ability to enable unlimited HP/MP. It means your party’s health and magic meters are maxed out, instantly refilling should they take any damage. While they’re not quite invincible, it’s the closest thing to it. 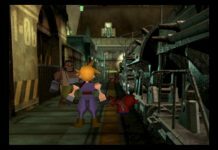 When you start a new game of Final Fantasy VII, you’re given an overview of the control mapping. But if you’re like me, you probably didn’t take it all in. 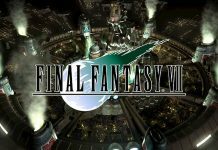 And once it’s gone, there’s no other easy way to catch a glimpse of how to enable the new features that the re-release of Final Fantasy VII adds. But enabling unlimited HP/MP is very simple once you know how. 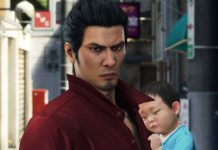 At any point in the game, simply push in your right analogue stick. In the bottom-left of your screen, you’ll see a symbol that looks like a fist appear in a circle, letting you know the feature has been activated. Enter a battle, and you’ll see your HP and MP meters constantly refill any time you take damage or use a magic skill. Another benefit to the unlimited HP/MP skill is that your limit break – a special, powerful attack – meter is also always full, meaning you can attack with unlimited limit breaks. 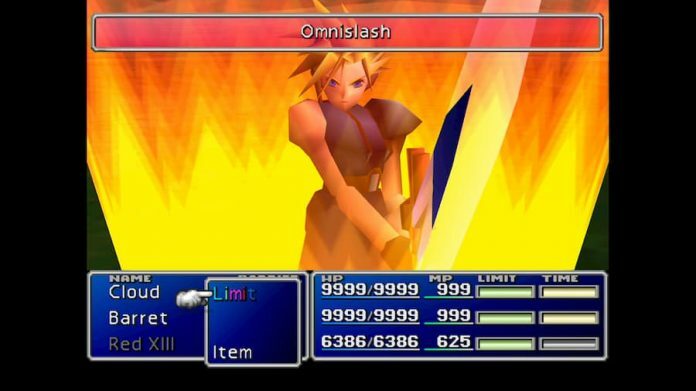 To deactivate unlimited HP/MP in Final Fantasy VII, simply push in the right analogue stick again. It’s as simple as that. You can toggle it on and off as many times as you’d like.